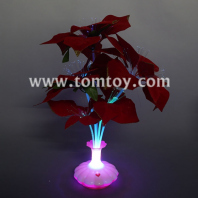 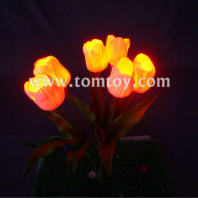 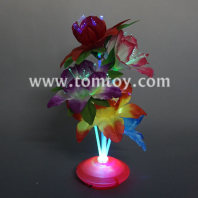 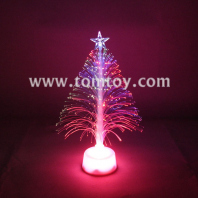 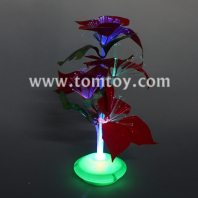 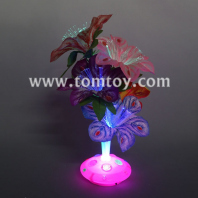 TOMTOY have a variety of festive light up centerpieces you can decorate with and wow your guests at your upcoming celebration! 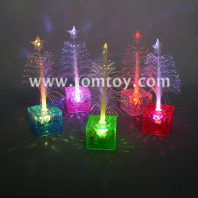 Find one to fit your party theme or color scheme. 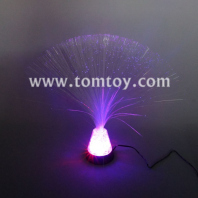 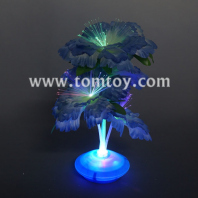 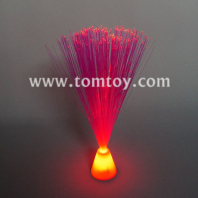 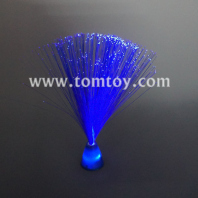 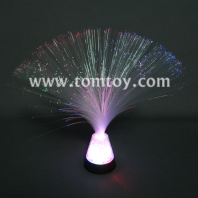 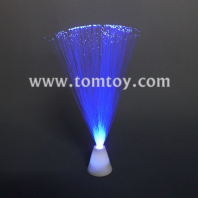 TM013-032 is the hot fiber certerpiece lamp. 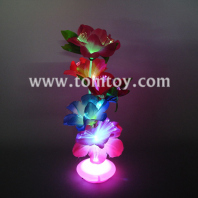 All of them are great table decoration for wedding party and other romantic dinner and events.